These views are incredible! 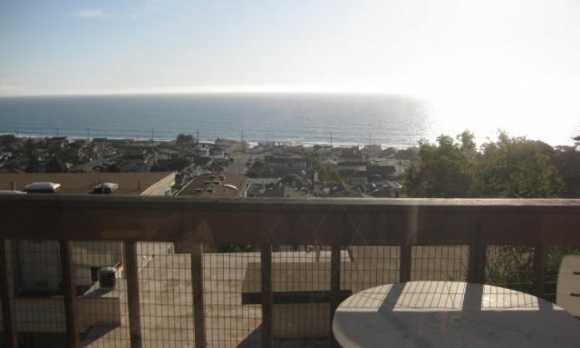 Beautifully maintained 3 bedroom, 2 bath home on the hillside in Cayucos. 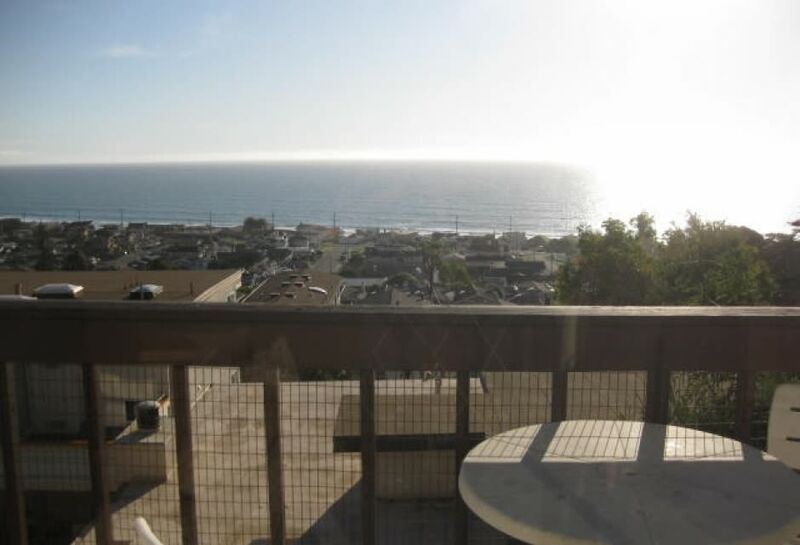 This house features panoramic ocean views from the dining room, living room and 2 of the downstairs bedrooms. House sleeps 8 with 1 king, 1 queen, 1 set of twin bunk beds and 1 queen futon. Nice deck, large laundry room, and a stone fireplace in the living room add to the list of amenities.